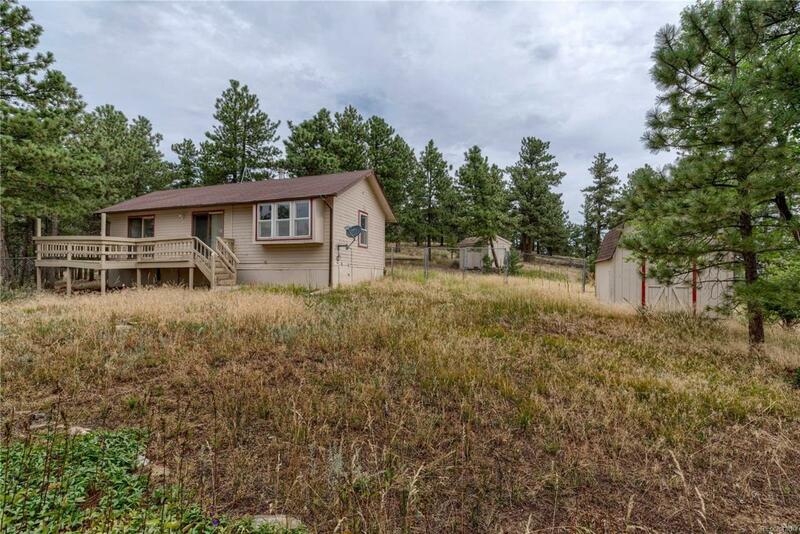 Make this home your own on just over 8 acres only 10 miles from Fort Collins. Nestled in the pine trees this fixer upper cottage with just under 800 sqft is perfect for full time living or a quiet weekend getaway. Very usable 8 acres with no HOA and an association that maintains the road for year round access. Security gate allows for a more private neighborhood and 360 degree views in all directions. Take in the abundant wildlife and quietness of nature. Being sold "as Is and there is a well and septic on the property.